The first step to a powerful life is being a supported and nourished being. 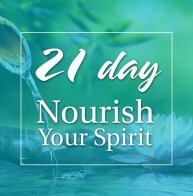 Whether you want to continue your study of Feng Shui or whether you want to tap into the reservoir of energy within you and your own spaces now, you will love this gentle, supportive 21-day journey back to you. The clear reservoir of energy within us and our spaces is our birthright but often requires a conscious journey to shift away from the “library” of modern life. Simplicity cannot be accessed through non-gentle means and this course will help you locate the source of simplicity, personal nourishment and power within yourself. From this centered place, you become a force for positive vitality in every relationship, every space and every aspect of your world. Identify and access your well of nourishment. Increase your intuition and GPS. Discover the keys to ongoing nourishment. Discover the nuances of energy, yours and others. Know how to and what takes to open to love, wealth and happiness. Learn to understand and engage your energetic boundaries. Clear the blocks and filters to live in alignment with that nourishing energy. Navigate the ever-changing energy of life. Discover and embody what has taken Fawn decades of exploration. Identify the one most difficult aspect you’ll encounter and learn how to overcome it. Remember how to play, laugh and have fun. With deep, clean, clear access to the healing forces within our own being, the flow of life is fresh and fuels us, our passion, purpose and gifts. Join me to center and reset yourself–THE most important thing you can do. 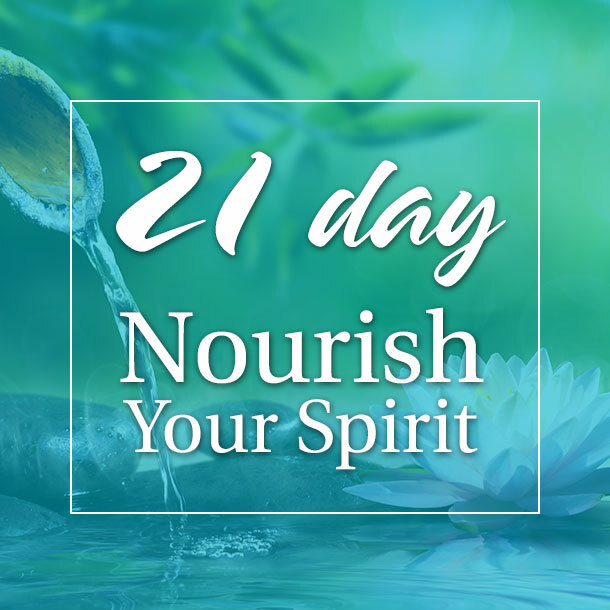 With just a few minutes a day, we’ll begin to nourish you. You are the key to your own brilliant life. Course begins March 21 sign up here.